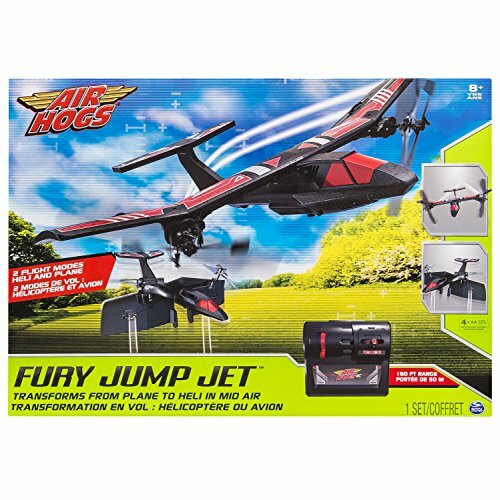 The Fury Jump Jet is a unique, remote controlled jet like no other! 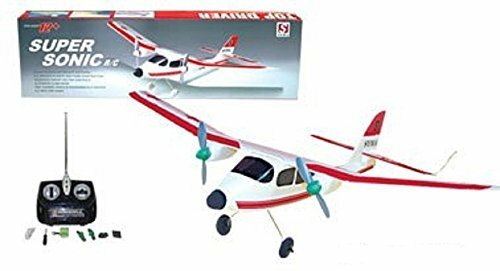 Its rotating wings allow it to hover like a helicopter and fly line a jet! 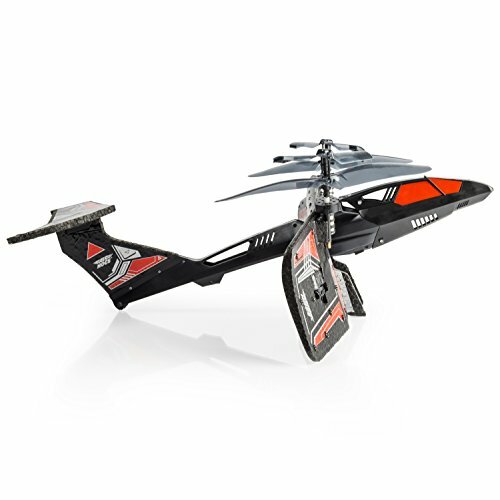 Take control of the Fury’s vertical lift off and activate its mid-air transformation! 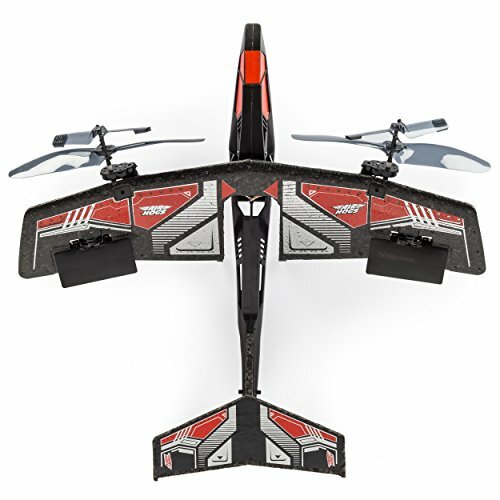 The wings will rotate into Jet mode for sky soaring action! 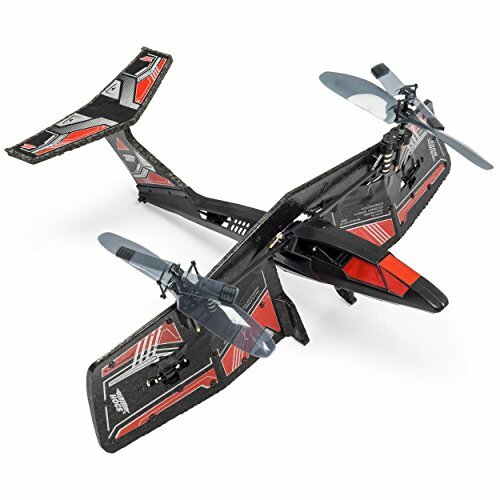 Navigate both indoors and outside using both hover and Jet modes. It’s a 2-in-1 piloting experience! 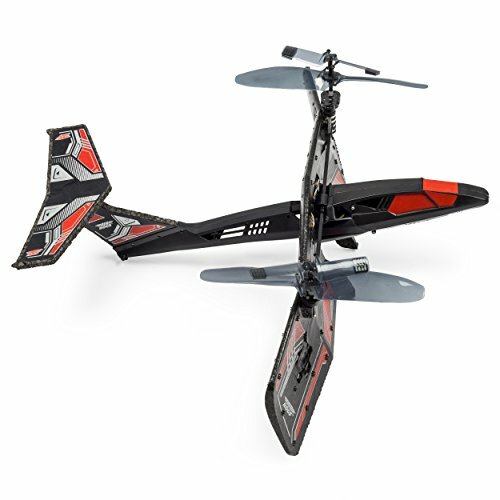 Fly indoors or take to the skies! 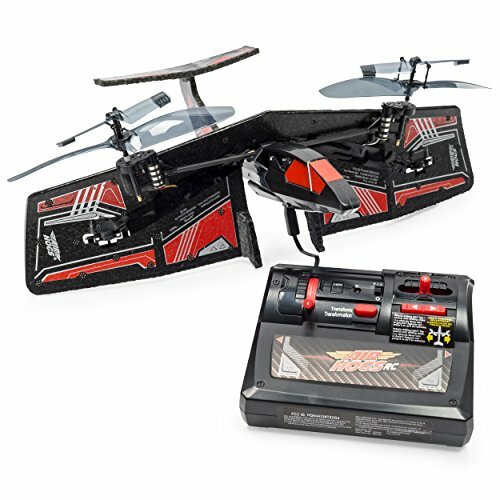 The Air Hogs Fury Jump Jet is a unique, remote controlled plane like no other! 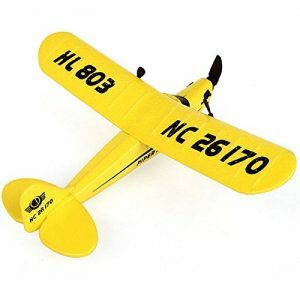 Its rotating wings allow it to hover like a helicopter or fly like a jet. 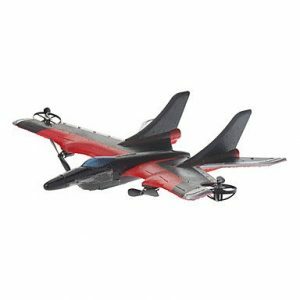 The Jump Jet launches vertically off the ground in hover mode, and then at your command the wings rotate to jet mode, letting you soar through the sky! 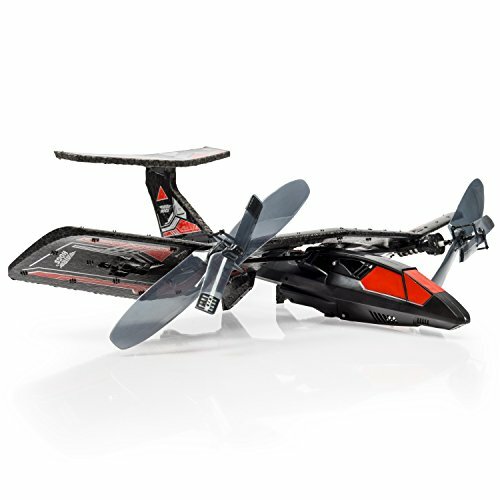 Take control as you master the Fury’s vertical lift off. 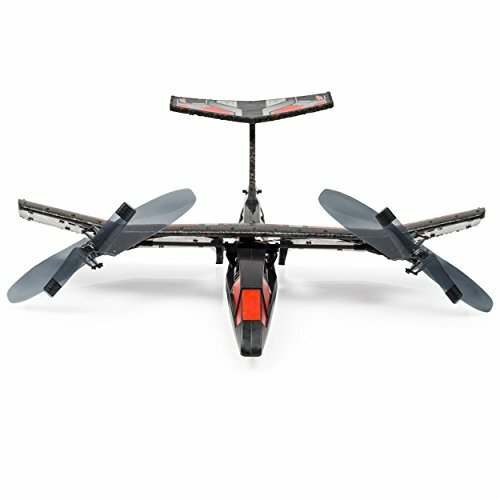 Once you’ve reached your desired altitude, activate its mid-air transformation and unleash its wing-powered flight! 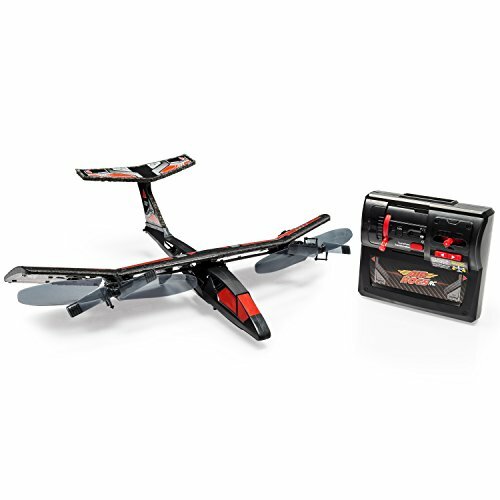 Fly indoors or take to the skies with the transitional flying power of the Air Hogs Fury Jump Jet! 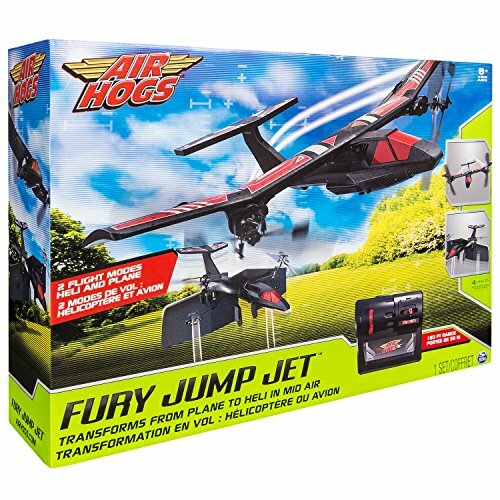 The Air Hogs Fury Jump Jet is for ages 8+. 4 AA batteries required for operation. Batteries not included. For indoors and outdoors use.